YouTube is the world's largest and most important video-hosting website. With billions of hours of video all in one place, it has more viewers than cable or network television during any given month. It's also home to some of the most inventive and creative self-starters in the world, some of whom have become millionaires from their hard work. But what if you have a pre-existing brand? Can you make it succeed on YouTube? In this infographic, digital marketing agency WebpageFX examines the statistics of YouTube, why they're important to marketing, and how marketers can use them to grow a company. The infographic also looks at the history of YouTube, its acquisition by Google, and its estimated revenue today. Even though it's estimated to have earned more than $4.28 billion in 2015, YouTube's revenue is still a sliver compared to Google as a whole. But for almost every other company in the world, that's incredible growth. With more video added by the minute, YouTube has a constant stream of content to monetize with ads from marketers like you. 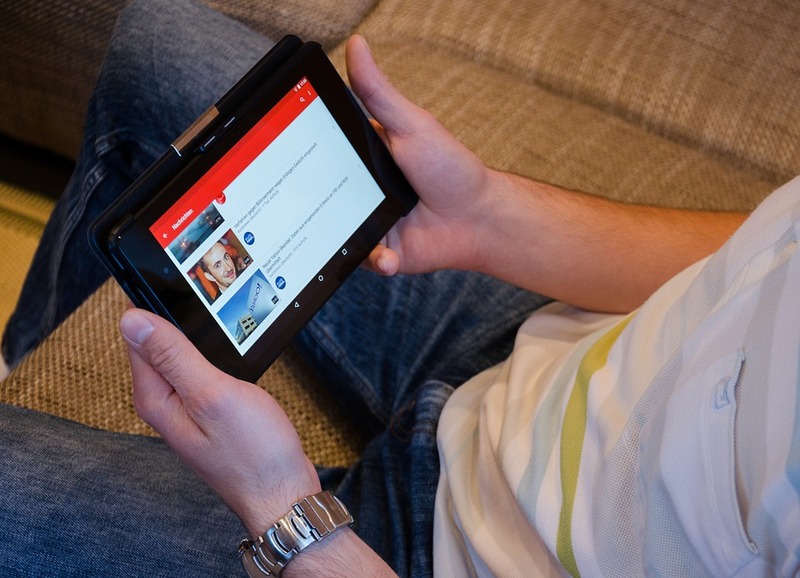 The only question left is for yourself — why aren't you using YouTube for marketing? Once you read this infographic, you'll want to start right away.